Panoramic Ohio River Views! 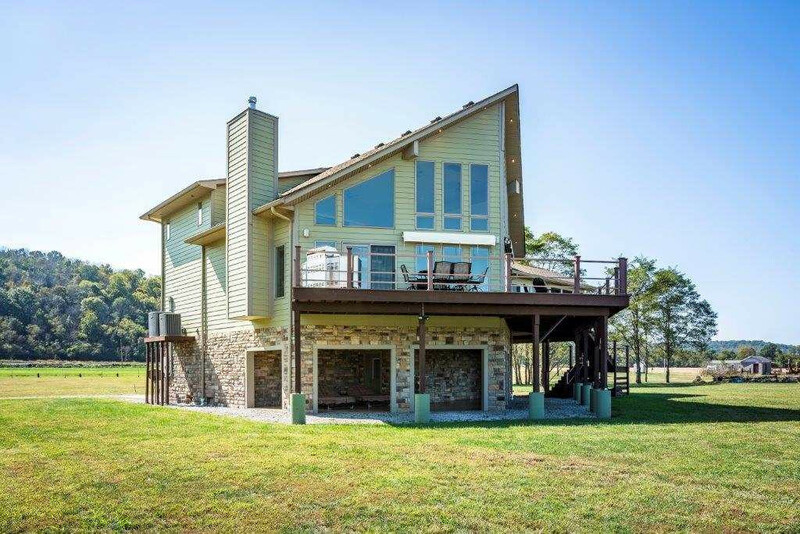 Entertain and Relax on the Deck as you watch the River Roll By. Floor to Ceiling windows flood the home with natural light. Gourmet kitchen with Granite, Stainless Appliances, Huge Island! Quiet Owner's Suite with Adjoining Bath.Move Right In and Enjoy this Luxurious Custom River Home! Available Fully Furnished! This listing courtesy of, RE/MAX Elite .